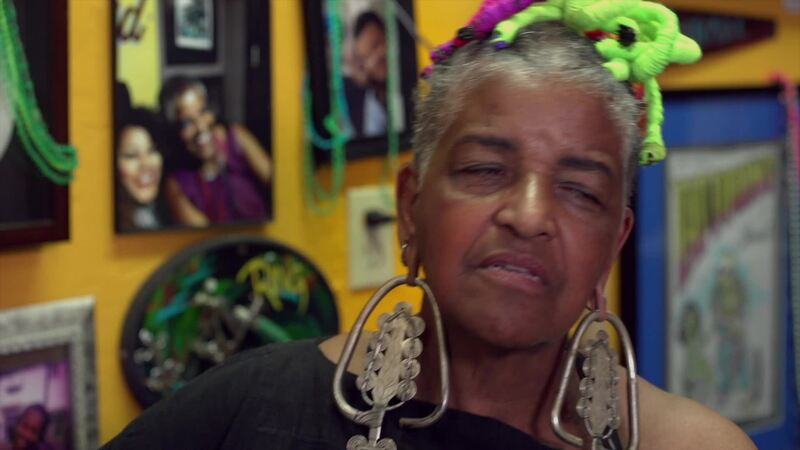 Jacci Gresham, 71, has been running her tattoo shop in the heart of New Orleans for nearly fifty years. She is the country’s first black female tattoo artist and has inked major celebrities from Alicia Keys to Tim McGraw. So what is it that keeps Jacci going?